Black Bronco tolex, 54" wide. This is less rigid than S-G404. Sold per yard. Product will be in one continuous segment, cut to the ordered length. Please note that because grill cloth/tolex needs to be cut, we cannot accept any returns on these items. 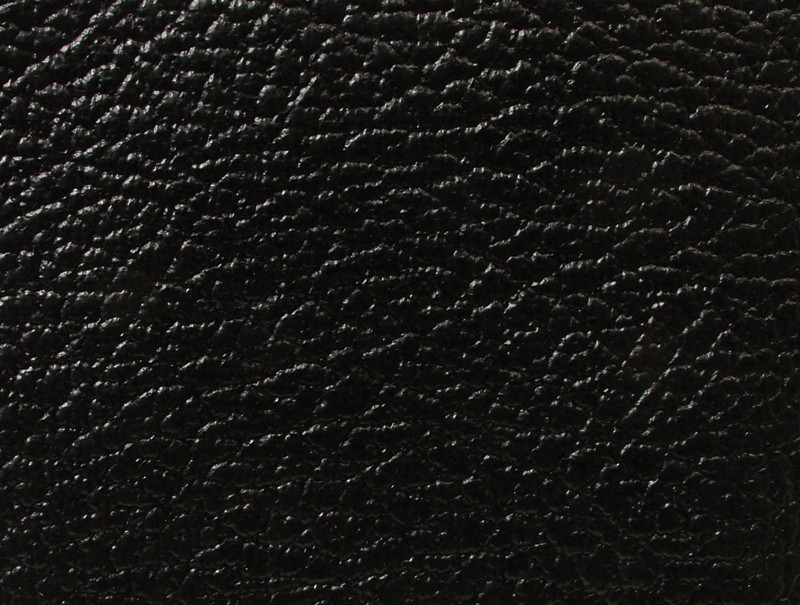 Small tolex samples are available for evaluation at $1.00 each. Save when you order a packet of cabinet covering/tolex samples, part number S-GSG2. Exactly the product I neede for restoring cases on old singer featherweight singer sewing machines. This is a perfect match for the Tolex on my Fender Vibrochamp- unbacked, so easy to form around corners. Recommended! The product was exactly as described and worked perfectly. Very fast shipping as well. Will definitely do business again. Good general purpose tolex-I use this for lots of different projects. Excellent replacement/ match for mid-late '60's Fender Tolex. This is a good-quality covering which is thin but tough and very stretch-resistant. It will not stretch much at all, so don't expect it to conform gracefully to double-curved surfaces as would upholstery vinyl. It is great for flat-sided cabinets. I bought it to recover some 1950s Zenith Transoceanic tube sets, and for this application it was nearly ideal- easy to cut and apply, very similar in gauge to the original covering, and tough as nails. About the only negative comment I would tender in this application is that the surface texture is rather exaggerated compared with the subtle texture of the original "Black Stag" material used on the TO. Not being a fanatic about details like this, I was very pleased with the appearance of my three previously-ratty TOs when recovered with this product. I used Weldwood brush-applied contact cement to adhere the material to the wooden hull of the radio. This was a little messy but I think that it gave me better control of the application than would a spray contact cement. The Tolex material was slightly softened by the adhesive, but not to the point where it became flimsy or hard to work with. Cleanup was with mineral spirits. Good surface. Thin and easy to handle. I fastened with hide-glue, with good result. Asked by Anonymous on February 19th, 2016. All tolex is sold per yard and cannot be cut in customized lengths beyond that. Asked by Anonymous on November 9th, 2016. If you have the old tolex, you can use the pieces as templates. Depending on the glue used, the old tolex may or may not be hard to get off. A lot of guys like using a roller to roll out all the uneven parts. I would do an internet search on, "how to tolex an amp." There are a few online tutorials. Asked by Anonymous on May 23rd, 2017. Yes, this is the recommended tolex for Fender amps. One yard is recommended for small combo amps. Asked by Anonymous on September 29th, 2017. We have a few different Marshall tolexes. If you are comparing this tolex with SKU: S-G404, then they are very close but slightly different as the textured pattern is slightly larger on S-G404. S-G312 is commonly used on Fender amps. Asked by Anonymous on February 23rd, 2018. Yes the tolex is gently rolled before it ships. Asked by Anonymous on March 14th, 2018. 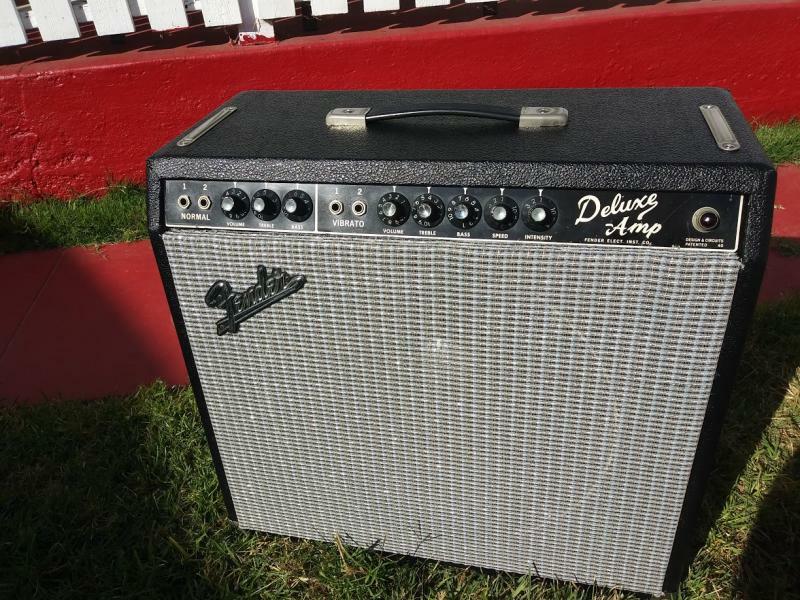 This tolex is sold by the running yard at 54" x 36". Asked by Anonymous on September 5th, 2018. Asked by Anonymous on November 6th, 2018. Asked by Anonymous on March 1st, 2019. The brand is considered proprietary information. This material does have the mesh backing, however, solvent based adhesives are not advised to be used with this material. We carry a water based adhesive specifically designed for tolex application. Search S-F316.